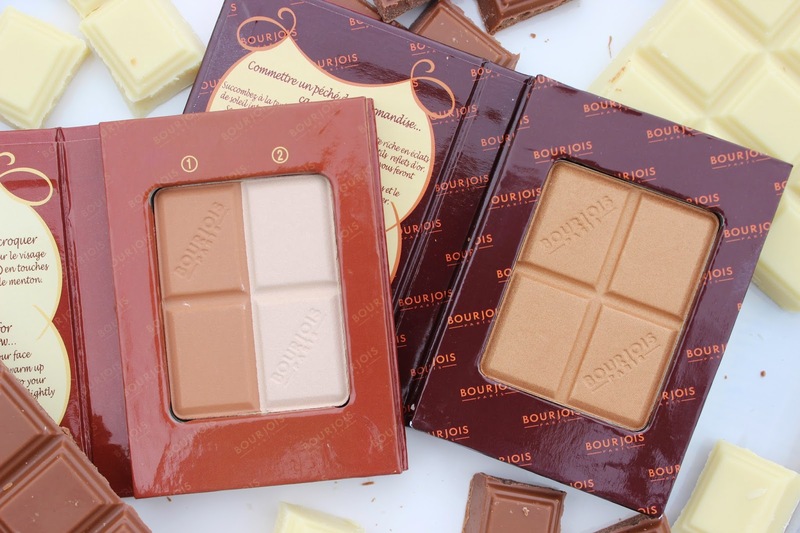 Are you a fan of the Bourjous Chocolate Bronzer? I've always been really tempted to try these but I'm a little worried they'd be a bit pale for me. 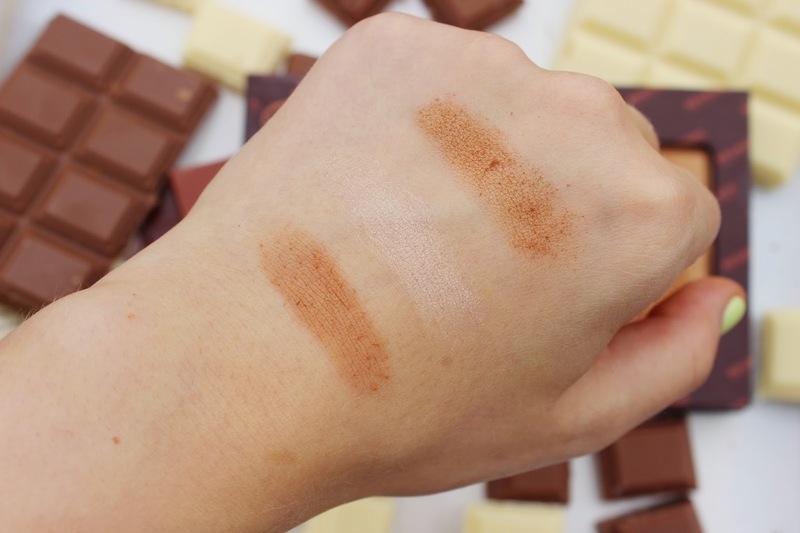 I love the look of the highlight duo one though, so I'll definitely give that one a go. Love the chocolate in the background, yum yum! 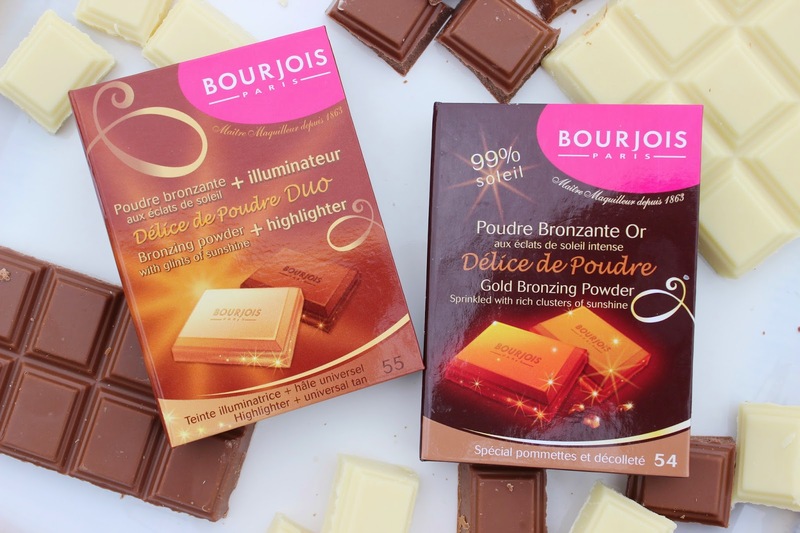 I loved the gold shimmery one on my holiday, and it's been fab back home on nights out to glitz things up a little!